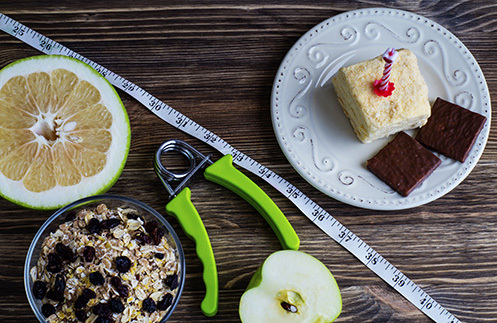 Maintaining a healthy and nutritious diet this summer may be tough, but it doesn't have to be an uphill battle all the time. Here are some easy hacks that are so easy to do everyday. 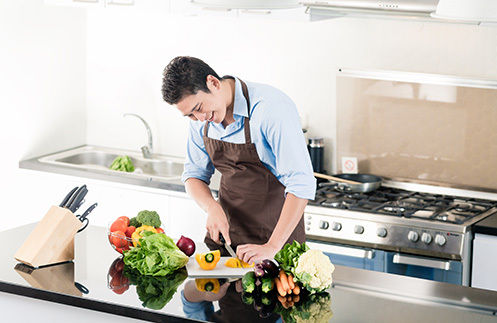 The first, easy step to a healthy diet is to ground yourself firmly in your kitchen. Start by cooking your own meals more often, which will give you more control over what goes into your food. This way, you deliberately reduce sugar and fat in whatever you eat, and also avoid the preservatives and extenders that many restaurants include in their recipes. If you're at work, choose to pack your own meals rather than eat out during your breaks. Here's a list of easy-to-prepare healthy recipes to get your started. Now that you're eating more of your own creations, you should stock up on healthy foods and seasonings that you can always go to. Keep plenty of greens on hand, such as malunggay, string beans, and cabbage. Remember to have fruits available for snacks, too. 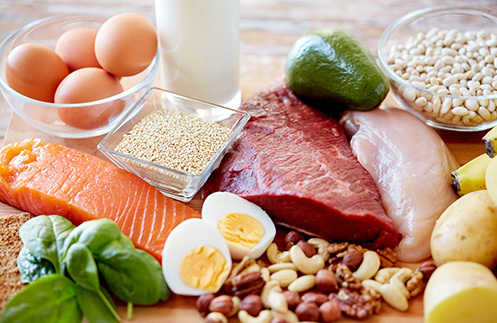 When shopping for meats, choose lean cuts over fatty prime cuts, and try to get lots of seafood too. To make all of these home cooking hacks work, it's best to plan your meals ahead. Search for healthy recipes and save your favorites, then make a weekly shopping list that you won't stray from. Make sure that there's always something planned for each day of the week so that you don't fall into the indecision trap and end up going go out to eat, or making something quick but unhealthy. Outside your home, there are a few things you can eliminate from your daily habits to very quickly reduce your fat and sugar intake. Start by removing trips to coffee shops completely, which will not only greatly reduce your intake but also save plenty of money. If you absolutely must visit a coffee shop, try getting brewed coffee, which is healthier than blended drinks. Finally, remember that hunger is often all in the mind. If you're sticking to your healthy portions but still find yourself hungry, take a big glass of water, some tea, or a bottle of low-calorie Del Monte Fit ‘n Right. You'll be satisfied in no time, and won't have to eat extra to beat the cravings. 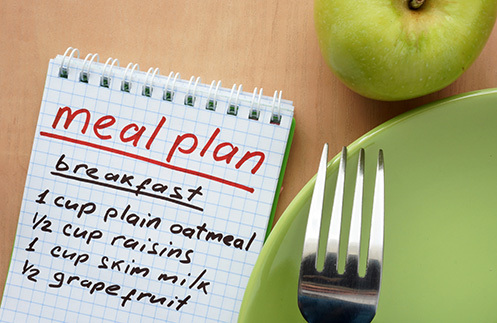 These are only a few simple and easy-to-do ways to keep your diet and lifestyle healthy. From here, it'll be easier to jump off to more planned diets and workouts, letting you stay healthy and achieve that perfect summer body.